TE-0912CAMB , additional camera set for Trailer Eyes 2.4 GHz. 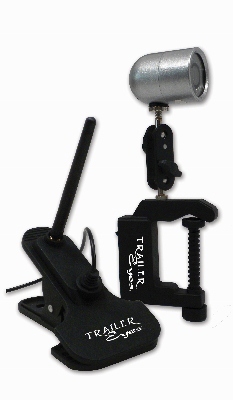 Home > * Trailer Camera > TE-0912CAMB , additional camera set for Trailer Eyes 2.4 GHz. The additional camera set for TE-0912. It comes with the camera, booster antenna, mounting bracket and the 12 V power adapter. The channel will be either on Ch. 1, Ch.2 or Ch.3 .